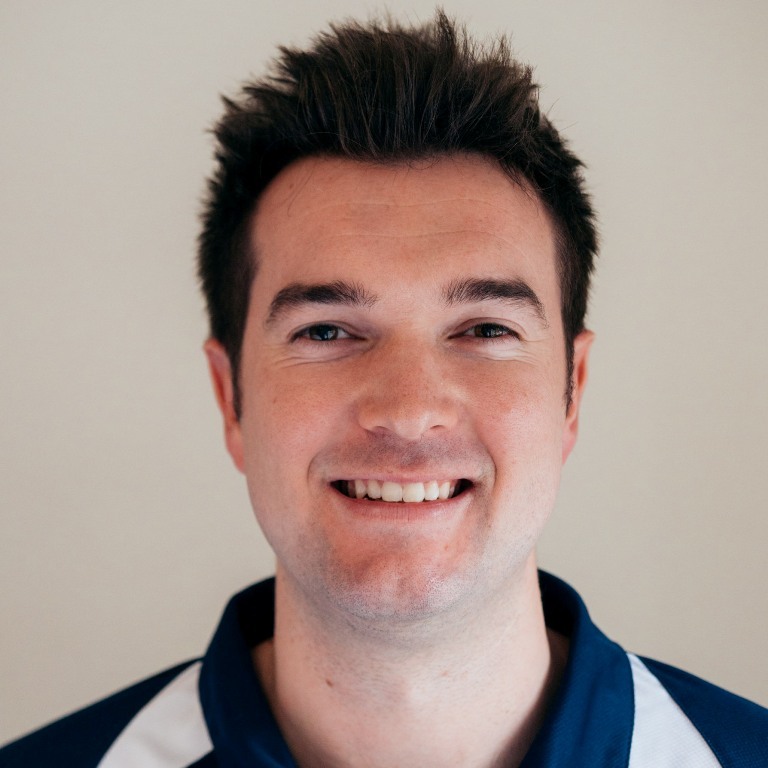 Having had his football career cut short by a severe knee injury, Adam is passionate about getting you fit, not just to get active again, but to stay active and injury-free. Adam has a vast amount of experience treating injuries- from professional athletes to weekend warriors. He has worked with many top-level athletes, including rugby professionals, and he prepared the Abu Dhabi Ocean Racing team for the Volvo around the world sailing race. Having spent years in busy private practice, he has also seen injuries in more sedentary patients, and prides himself on the completeness of his approach to rehabilitation. Through his career he has developed a diverse skillset, which means that his patients return to their sport or daily lives not just injury-free, but fitter and stronger than before. Adam practices in a truly holistic way. He not only excels at fixing injuries, he refocuses his patients on what really matters — being active in the way they choose, being confident in their body's ability to cope with whatever they want to do, and having fun!